Two-band EQ, XLR balanced microphone input as well as balanced XLR combo line input on the power module means the NX25P-2 can be easily connected to any source and quickly EQ balanced for the room. An XLR balanced line output allows multiple cabinets to be linked together for use in an array or for easy distribution around a large room when used as repeater cabinets. The horn amplifier produces loud clean transients to keep up with the high output of the Class-AB two-tier amplifier driving the woofer. 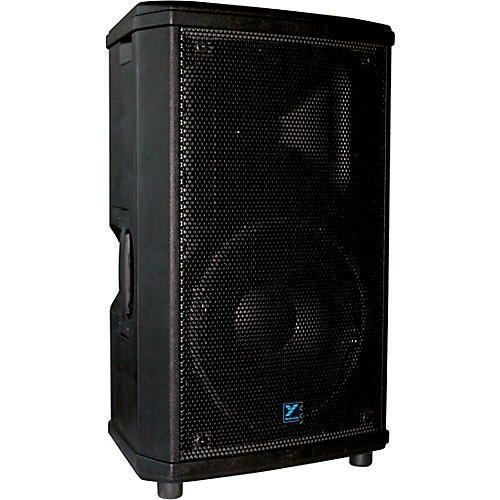 The high efficiency Class-H topology delivers higher headroom and lower operating temperature, making it the ideal amplification solution for this active loudspeaker.